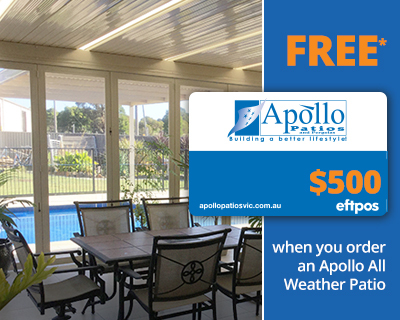 A premium carport from Apollo will protect your vehicles all year round and increase your covered storage space. It also compliments your home rather than looking like it is an addition to the existing property. All our carports are fully engineered and manufactured using high quality steel, offering you a strong and stable structure which will last for years. Our unique Apollo building system means that your carport is designed with clean lines, and none of the structural elements will be visible. Finishing touches such as the Apollo Durasheen paint coat comes with a 15 year manufacturer backed warranty making it a structure that is built to last. Our experienced design team will aid you in building a functional carport which blends perfectly with your home’s existing style, adding to the appearance of your property and boosting its value.